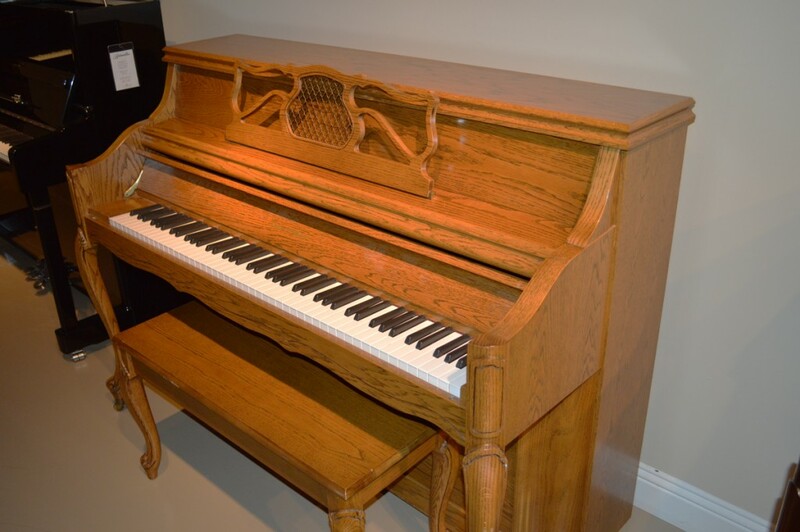 This used Charles Walter model 1520 piano is in very good condition. Having only light play over the last 17 years, this piano will last for years to come. 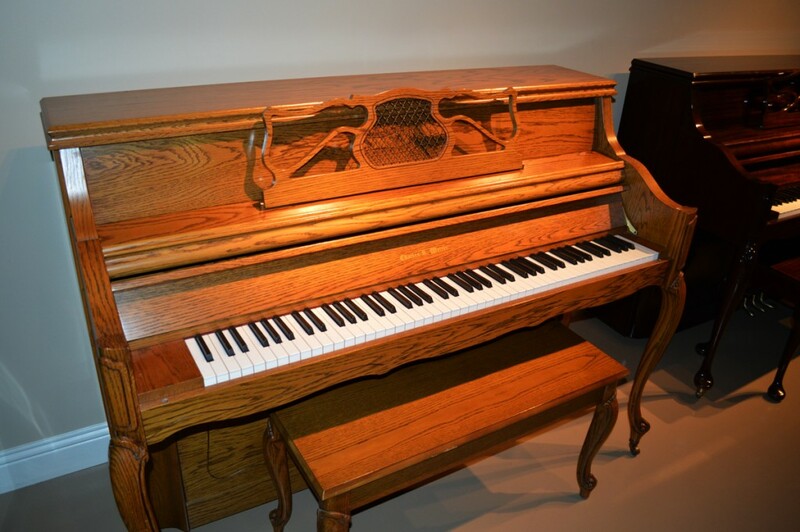 Handmade in Elkhart, IN by the Walter family, this piano represents one of the few remaining American piano companies that still build pianos in the states. 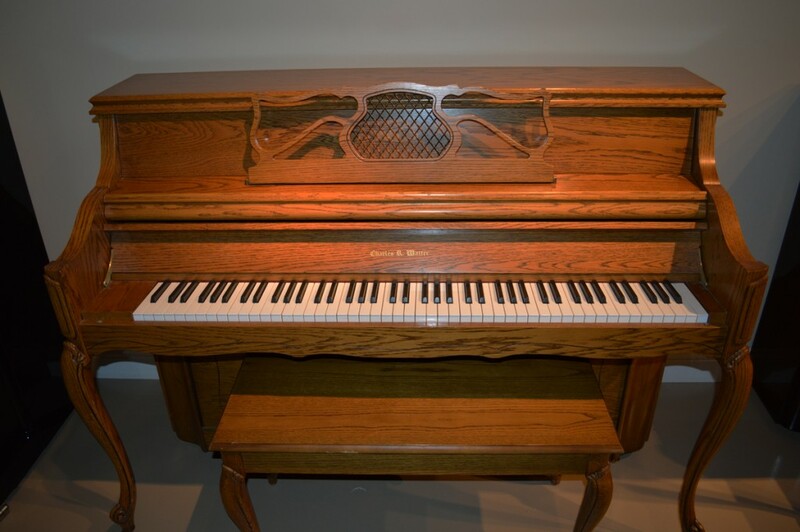 Loaded with features that are typically found in pianos costing twice as much, the model 1520 is one of the best vertical pianos in the world.